Is A 55+ Community Right For You? 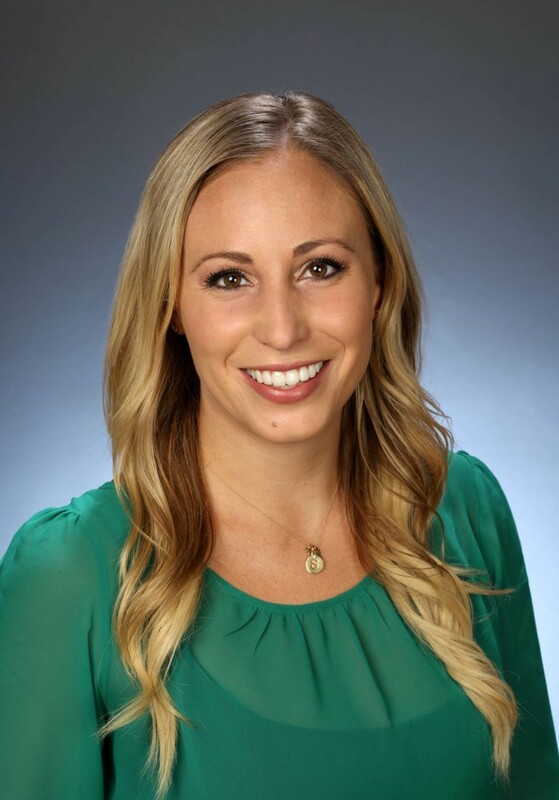 Stephanie DeSantis is our firm’s newest Client Services Associate. She has a BA in Business Management and an MBA, both from Lynn University in Boca Raton. Prior to joining our firm, she was a licensed Real Estate Sales Associate working in the South Florida area. Now that many baby boomers are reaching the age of retirement, they are facing some life changing decisions. One of the most important is where they want to live. When I worked as a licensed Realtor, I found that clients who had done their homework were often looking into moving to a 55+ community. Active adult communities have become increasingly popular in the state of Florida within the past few years. These 55+ communities provide more than a residence; they also provide a very attractive retirement lifestyle. People want to move to these communities to fully enjoy what it means to be retired. This often means resort-style access to golf, tennis, and clubhouses with extensive dining, social, and fitness activities. 55+ communities reflect a variety of price points. Choices range from condos that start at $40,000 with no equity membership fees, to mega homes in the $1-$3 million dollar range that include highly exclusive golf course and club memberships. But you don’t need a million dollars to take advantage of a community offering a generous menu of activities and amenities. In fact, the average price of a 55+ community home in Palm Beach County offering basic amenities is only about $200,000. What type of retirement community is right for you? There are several categories of active adult communities. You’ll need to understand the differences so you can make the right choice. Age restricted communities: at least 80% of residents must be persons age 55 and older, and there are often restrictions on long-term and short-term visits of anyone 55 years or younger. Leading 55+ communities can be as luxurious as 5-star hotels. This may be a good choice for people seeking a quiet, calm setting. They might enjoy living on a street that isn’t overflowing with playing children or teenagers. However, this may become problematic for grandparents due to limitations on how long children can visit each year. It’s also a challenge if you make arrangements in your Will to leave your home to an heir under the age of 55. Age targeted communities: these offer all activities and amenities without age restrictions. While they may target and market to active adults over a certain age, they do not have any restrictions on who can live within the community. This maybe a good choice for someone who wants to enjoy the non-stop activities of a 55+ community without worrying about their children or grandchildren overstaying their welcome. Since these communities are open to all, they are more apt to provide amenities attractive to children, such as basketball courts, playgrounds, or wading pools. What do active adult communities have to offer…..Everything! When it comes to amenities and activities, it’s no longer just shuffle board and a deck of cards. A wide variety of home styles and sizes, ranging from single-family homes to semi-attached villas and condos. Maintenance-free living, with lawn care and other services managed by the community. Interior touches like stainless appliances, coffered ceilings, glass tile backsplashes, and his-and-her closets. A variety of memberships, ranging from social to tennis and golf. That way, residents only pay for the amenities they plan to use. New communities offer fitness and yoga studios, day spas, dances and date night, wading pools for the grandkids, resistance and lap pools for the adults, biking and walking trails, and partnerships with nearby universities to offer continuing education classes. Larger communities boast several restaurants, theaters, tennis and golf courses. There are over 70 55+ communities in southeast Florida. Want to find a single family home in a community boasting its own ceramics studio? 55Places.com is a good way to start your search. You can sort results by city, number of homes in the community, type of home, amenities, or price. Another good site is Best Guide-Retirement Communities. 3 Responses to Is A 55+ Community Right For You? Hmmm. 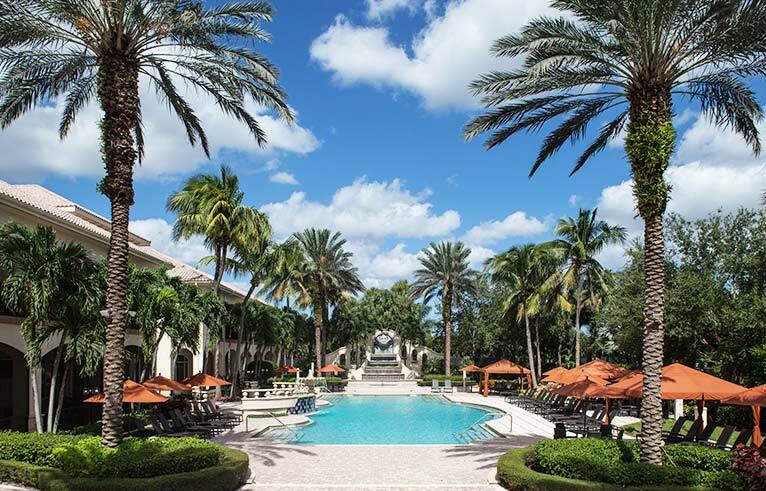 Mizner Country Club is a gorgeous community with beautiful grounds and amenities. It is listed however on the 55places.com website as an active adult community. Perhaps they use a broader definition than most people? Thanks for elaborating on whether or not a 55+ community is right for you. I had no idea how affordable these communities could be and that they could offer so many amenities. My grandma has been looking into a retirement community but she has been worried about the price; I will be sure to share this with her.